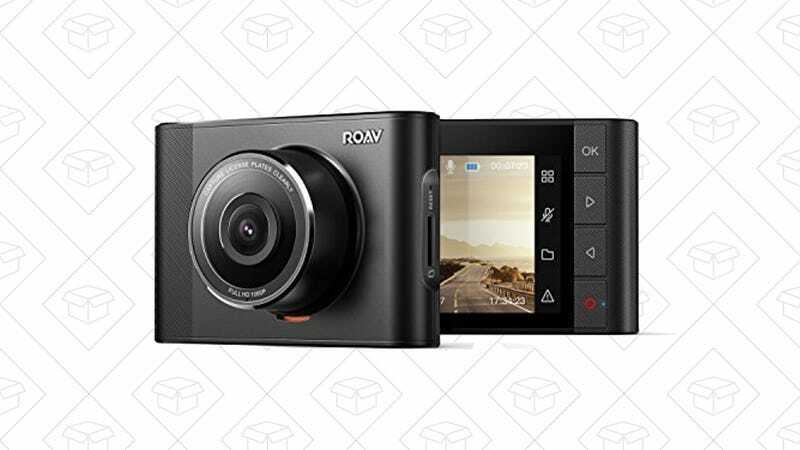 In just over half a year, Anker’s first foray into the dash cam market has spawned an entire line of products, and the newest model just got its biggest discount ever. 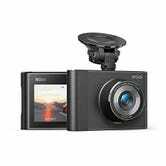 The Roav DashCam A1 is mostly a spec-for-spec match for the original C1, though it operates in a slightly wider temperature range, and is designed more like a traditional action cam than a purpose-built dash cam. That makes it a little less sleek on your windshield, but allows you to tilt it left and right, rather than just up and down. It’s really a matter of personal preference, but any dash cam with Wi-Fi and Anker’s level of customer service for under $50 is worth checking out.